I am searching for the details about the Bapu Ji Talpade? 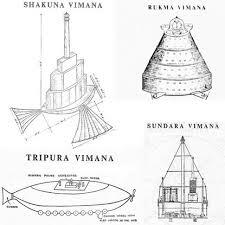 Can you please tell me information about the Bapu Ji Talpade? 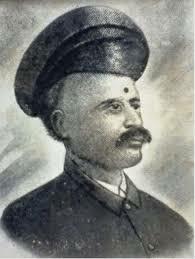 The Shivkar Bāpuji Talpade was born in 1864 in Mumbai, Maharashtra. 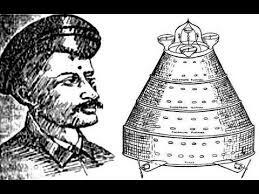 The Talpade lived in Mumbai and was a scholar of Sanskrit literature and the Vedas.